First, let’s talk about June’s full Moon. 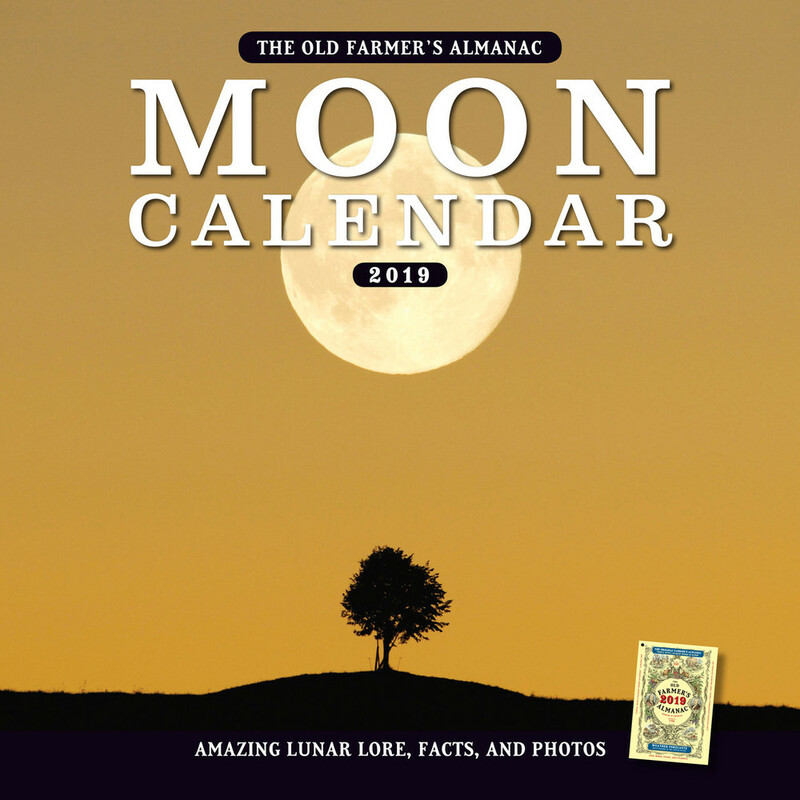 You’ll note that many calendars list the full Moon as the next night, June 28. Yes, technically, it’s true, but it crests just after midnight if you’re in the Eastern time zone and late in the evening of the 27th elsewhere, so look up Wednesday night. Find your local full Moon times here. In North America, we traditionally call the June full Moon the Strawberry Moon. See why it’s called the Strawberry Moon. However, another name commonly used is the Honey Moon. In 2018, this is the year’s lowest full Moon. This means that even at its highest at around 1 A.M., the Moon will only stand about ¼ of the way up the sky. For the lowest full Moon, “Honey Moon” makes sene because the low elevation plus summer’s typically humid atmosphere may color it amber. How does the Moon’s hue look to you? Third, let’s talk about that bright “star” very close to the Moon that night. This is the planet Saturn! And hold on, this very day, June 27, is Saturn’s 2018 opposition date. Saturn lies opposite the Sun in our sky, shining at its brightest of the year! It rises with the full Moon at sunset and is visible throughout the night. During opposition, Saturn is closer to Earth than at any other time of year. Appearing at its largest for the year, the planet is easy to spot. You should be able to see its rings and even a cloud band or two with binoculars or a telescope. At nightfall, you’ll find the Saturn to the bottom right of the full Moon—very very close. The pair is visible ALL night! Saturn and the full Moon rise in the east around sunset. See exact times when Saturn and the Moon rise in your location. Then watch the ringed planet and the full Moon move westward together across the night sky, climbing to their highest (though only ¼ of the way up the sky) around midnight to 1 A.M. EDT. By dawn, they will sit low in the west on June 28 and 29. So finding Saturn is a snap that night. If you have a telescope, definitely drag it out and enjoy those gorgeous rings, which show up beautifully this year because they’re far from edgewise. What a conjunction. It’s a don’t-miss event.